Welcome to Gun Classics! Here you'll find our main feature for this site, our Gun Pages for information and history on the most legendary and famous firearms of all time. This is not a commercial site, but a companion site to gunsofold.com, our online store featuring non-firing and blank firing replica guns, wall displays, Old West badges, as well as a large selection of accessories, and living history reenactor gear. For every gun we feature on this site, there is a replica of it available in our store. We also have a blog, The Non-Smoking Gun, where you can discuss anything related to guns, or just to browse through and see what others have to say. Feel free to drop in and shoot off your mouth! 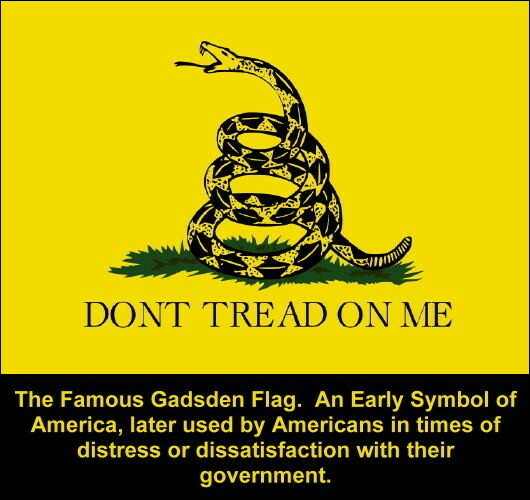 We also have an info page that links to full-size images of the Declaration of Independence and the US Constitution, along with the full text of each, on separate pages. There is also a sitemap for our visitors. Here on our site is also a very good links page with some exceptional resources that are worth checking out! A massive source of information about living history! If you are interested in any aspect of guns or gun history, this site has something that will interest you. From the earliest flintlock dueling pistols and rifles of Europe, muskets of the Napoleonic Wars, the American War for Independence, the American Civil War, the American Old West, rifles and pistols from both World Wars, as well as modern classics like the Walther P38, PPK or the Luger P08 Parabellum, or the AK47this site has interesting information about them. There is also a glossary page of common firearms terminology, and it's no lightweight. It is a fairly extensive glossary of common firearms terms and definitions that you may find useful if you have any curiosity or interest in firearms. It may even be educational. There's also a page on ammunition basics. If you own one of these legendary classics, especially the ones that are rare and expensive, then you are very fortunate. If you don't, and would like to own an affordable replica of one of these pieces of firearms history, please visit www.gunsofold.com. Non-firing replica guns, blank-firing replicas, historical re-enactor gear from periods throughout history, accessories and much more. You might just be amazed at some of the things you'll find there! At gunsofold.com, our non-firing replicas are made of metal and wood (on our models that use wood), and have functioning moving parts. They have about the same weight, heft and feel as the real guns do. Everything but the BANG! But if you want the BANG! too, we also have blank-firing guns. We ship internationally, where allowed. Our customer service is ABSOLUTELY EXCEPTIONAL! Check us out, and see for yourself why our customers come back! 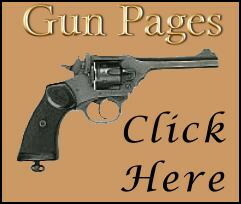 You are invited to br owse t he main feature of this site, The Gun Pages, a list of some of history's most famous firearms, and the stories behind them. We hope you enjoy this site. A Relatively Comprehensive List, Researched from Different Sources.